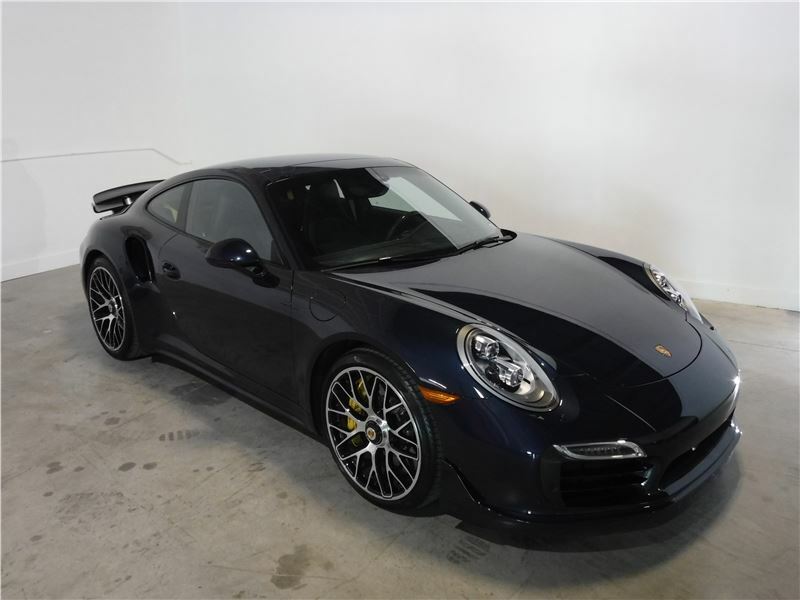 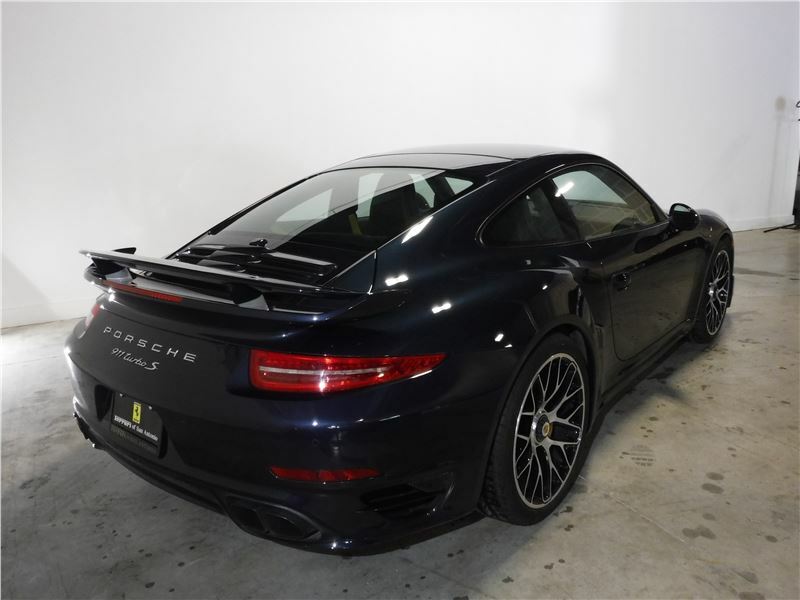 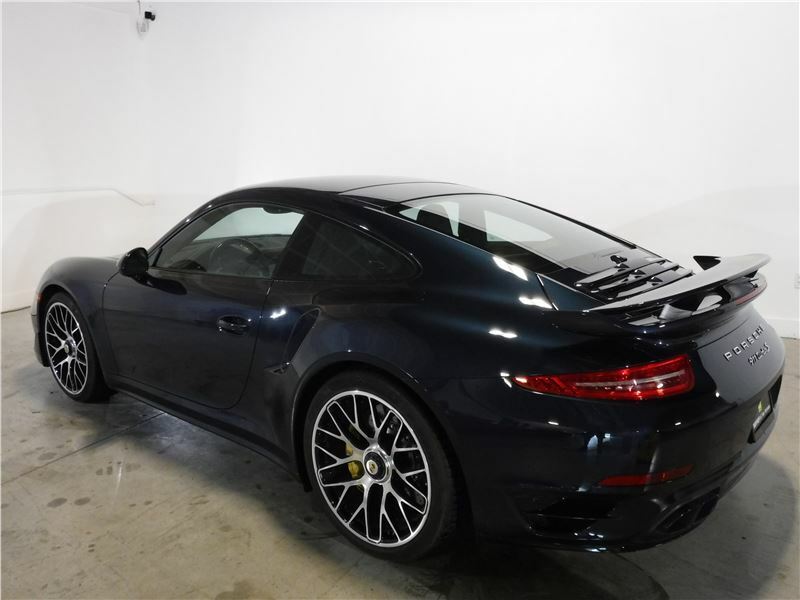 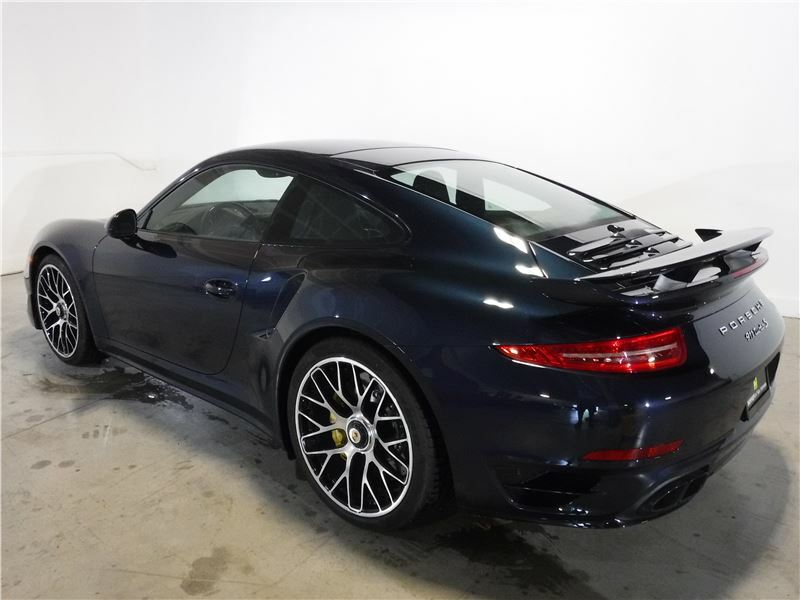 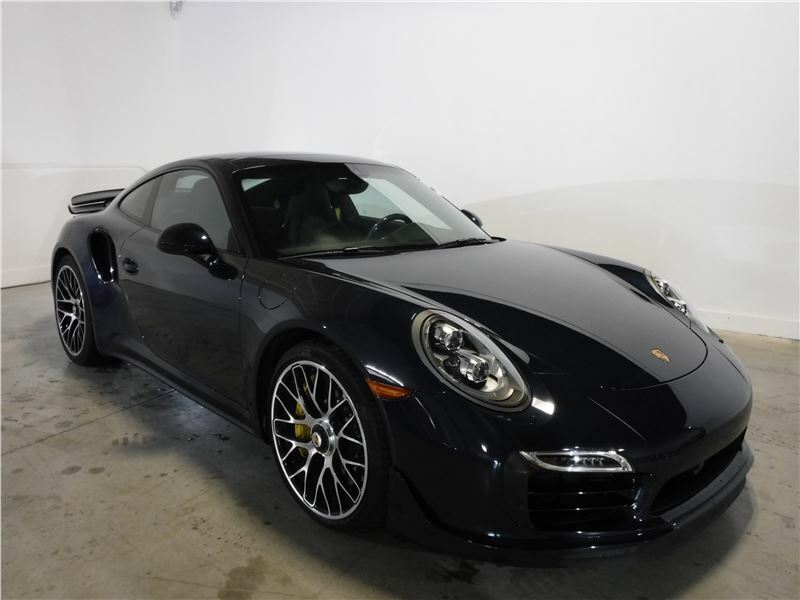 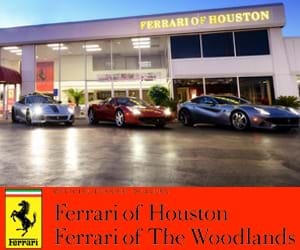 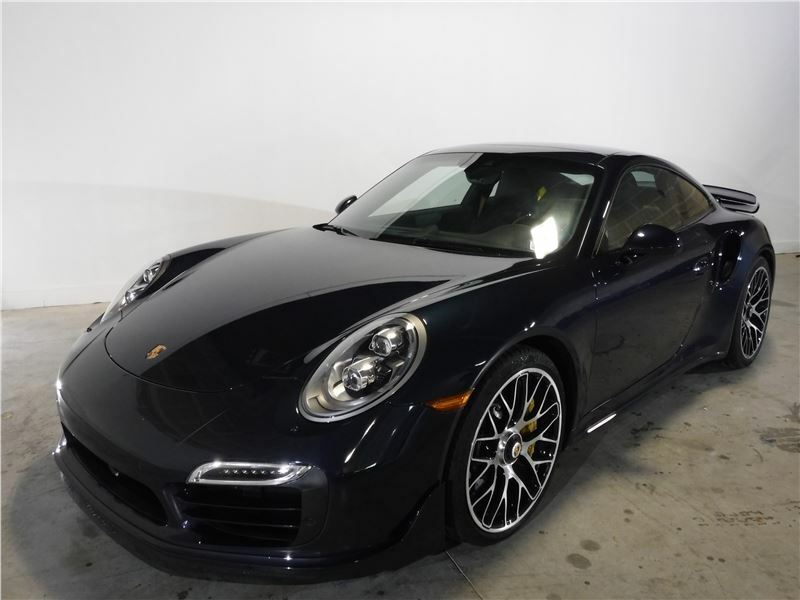 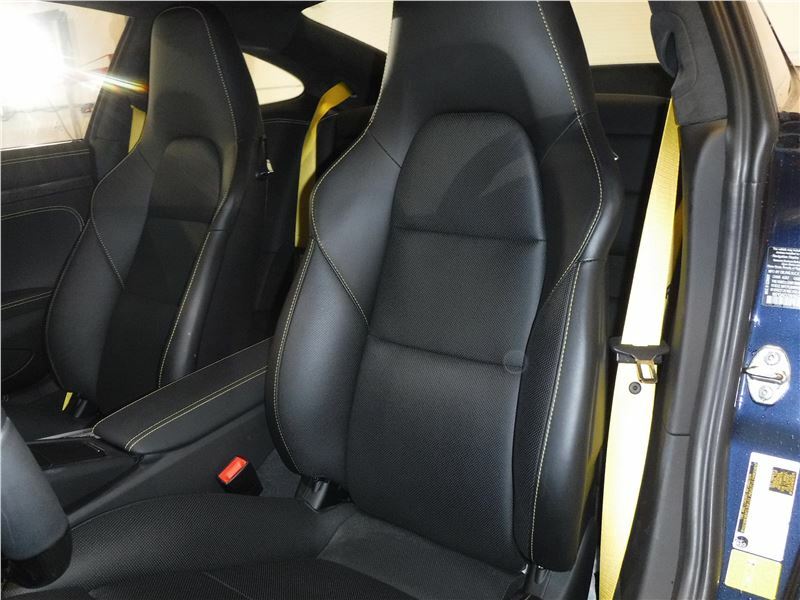 The car makes an extremely strong cosmetic impression, with an impressive crispness. 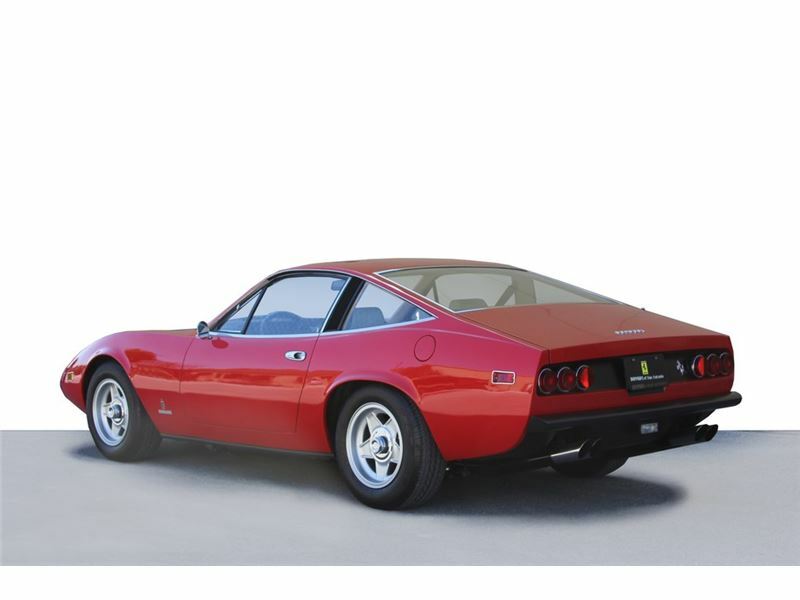 The body is straight and the paintwork done to high standards and shows minimal wear, with light road wear to the front of the car, and some surface cracks in the paint near the hood aperture and at the base of the A pillar. 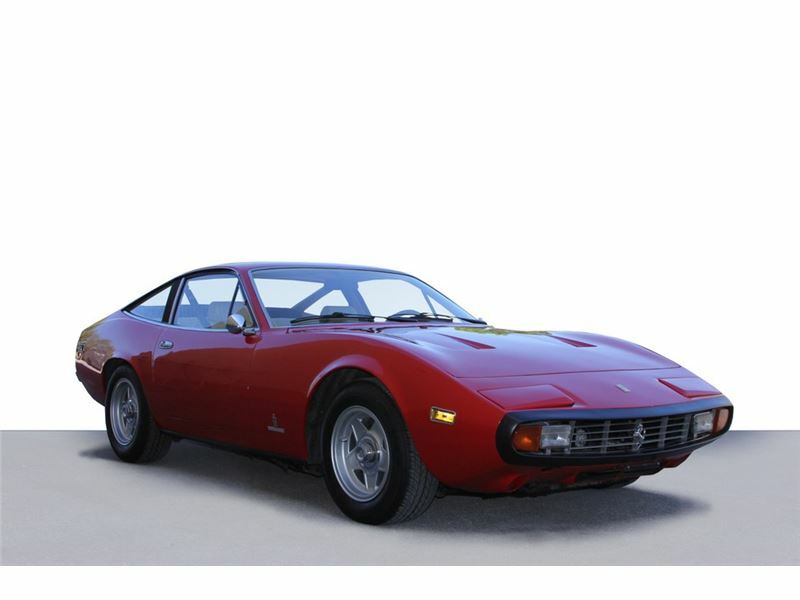 The paint is otherwise excellent and is a rich shade of red that is a welcome change from the typical red. 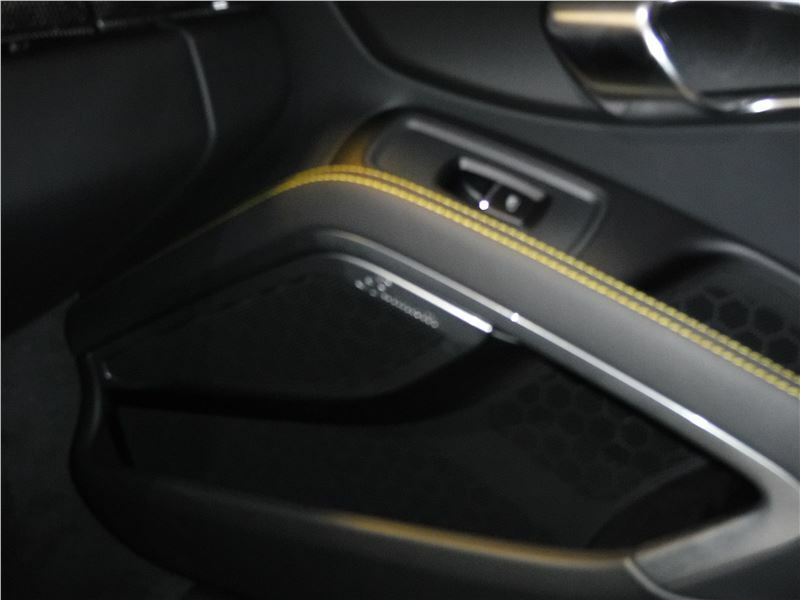 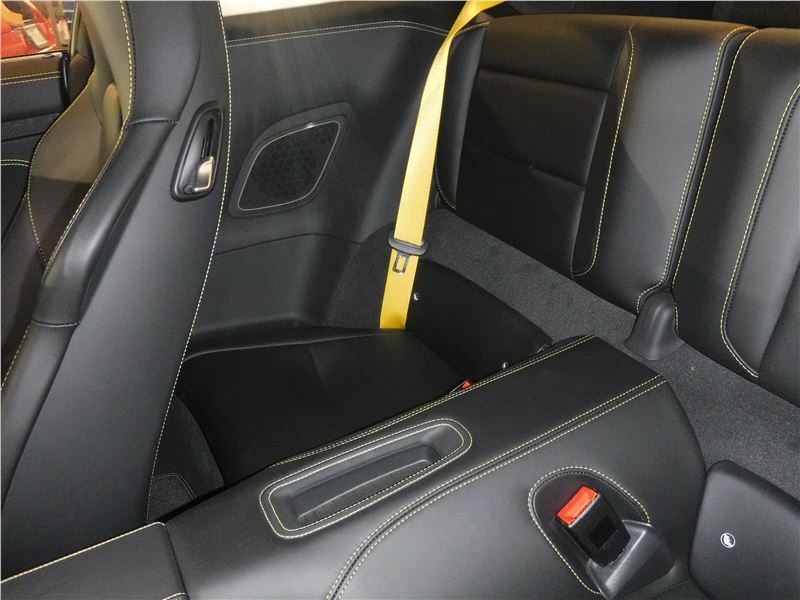 The trim is also excellent, as is the brightwork, with has only light scratches. 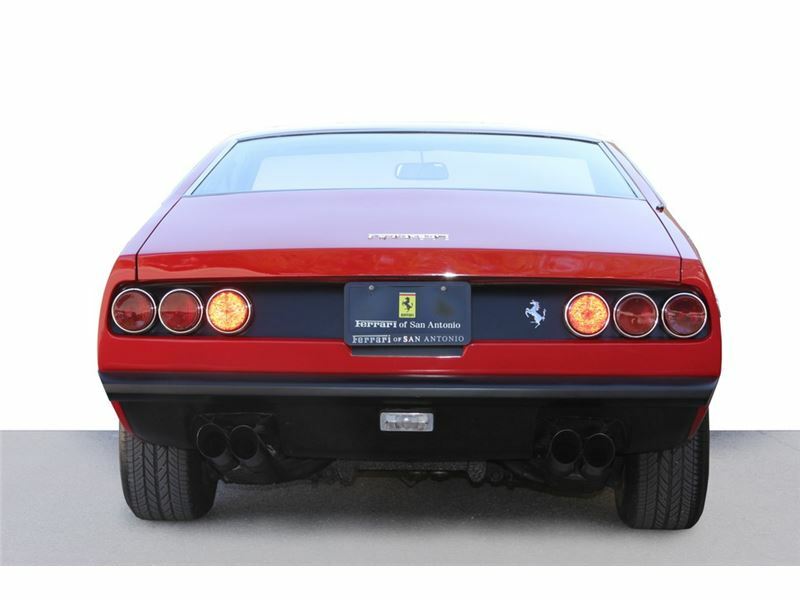 The lights and lenses are excellent as well. 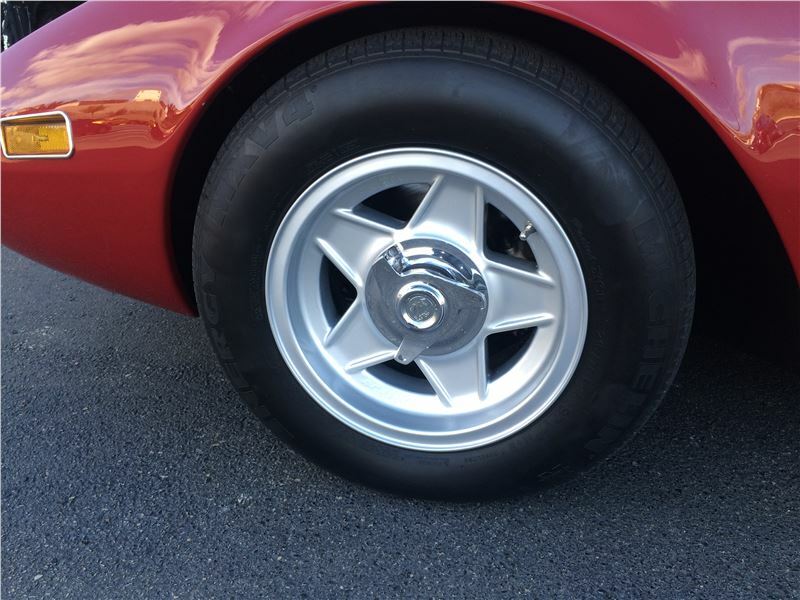 The wheels were refinished and are in beautiful shape other than an area of peeling paint on the left rear wheel. 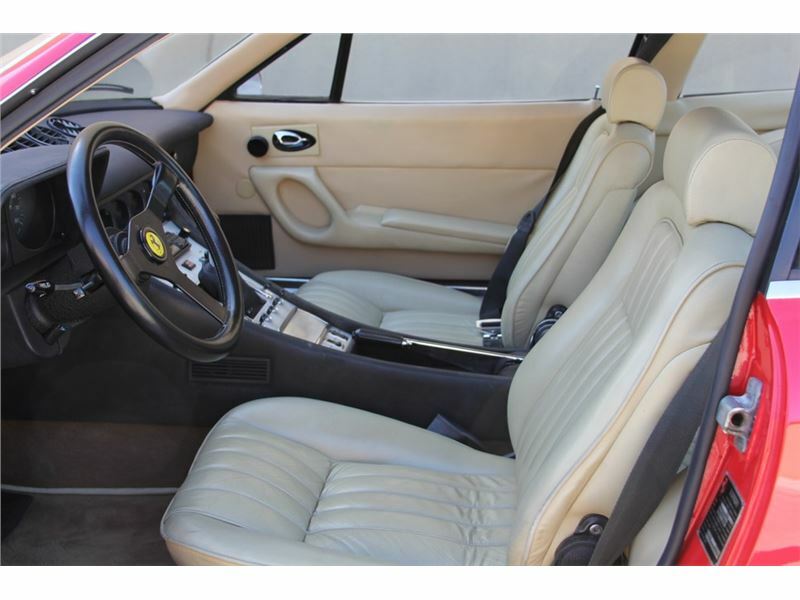 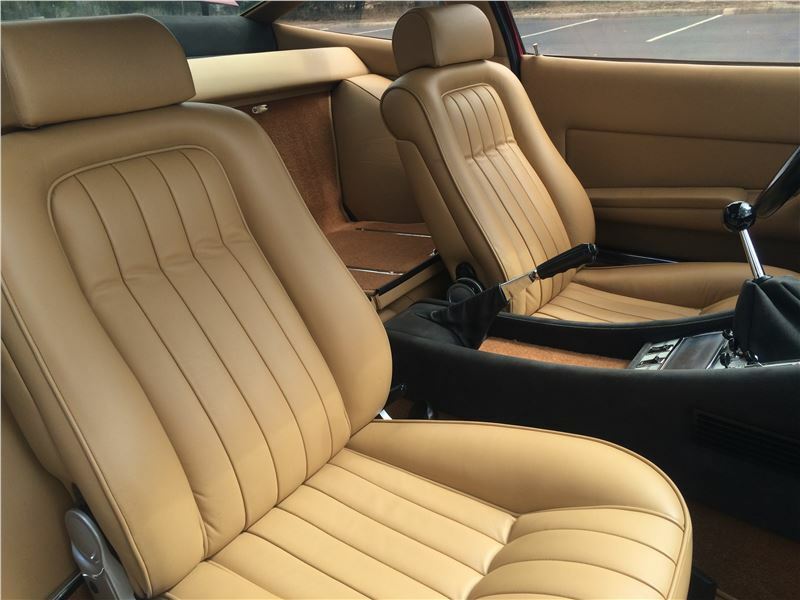 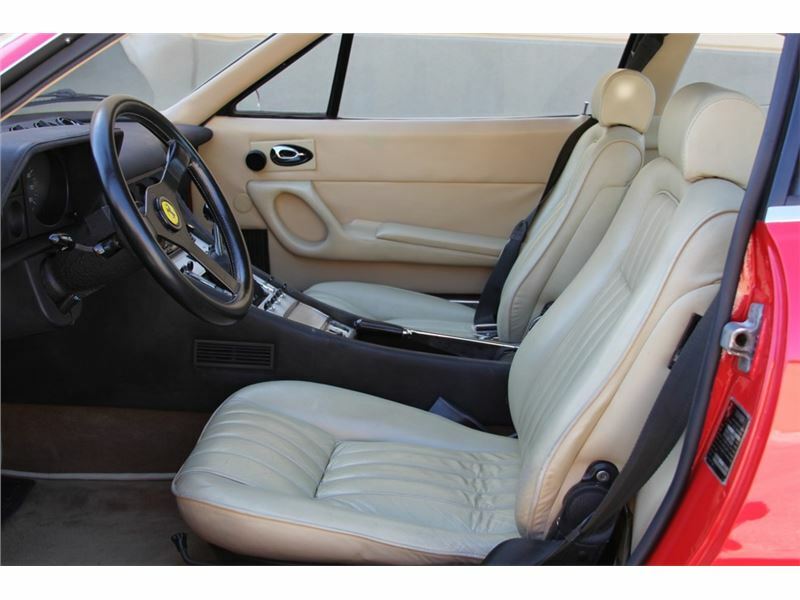 The interior has fresh leather upholstery and carpets, both of which are excellent. 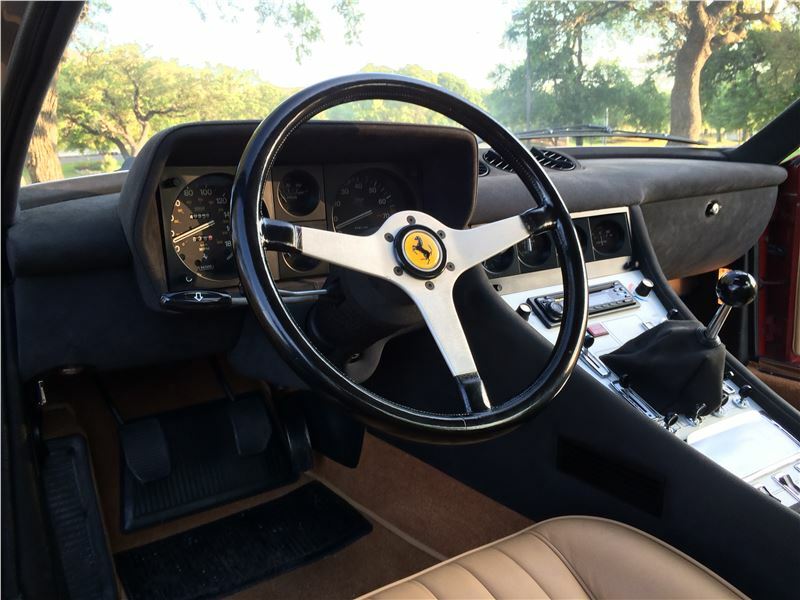 The dashboard appears to be original and is excellent considering this. 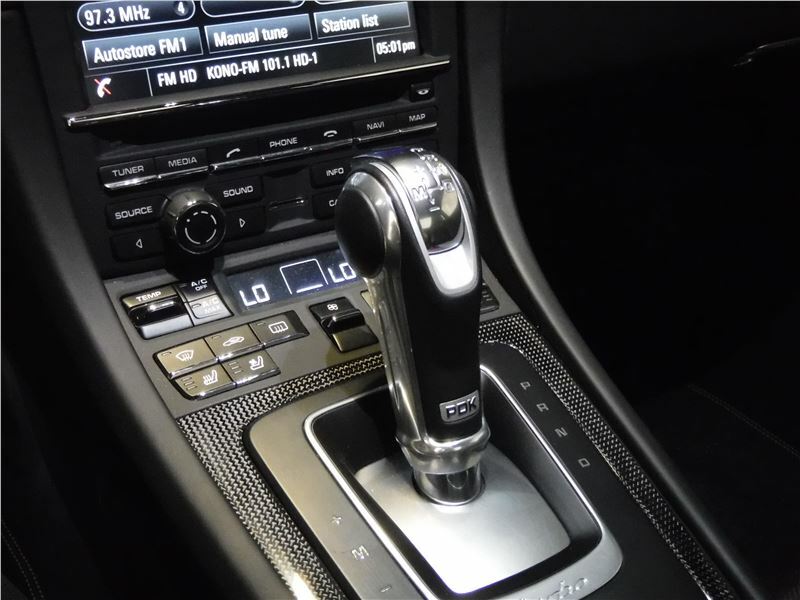 The instruments, switches, and controls are correct and excellent as well. 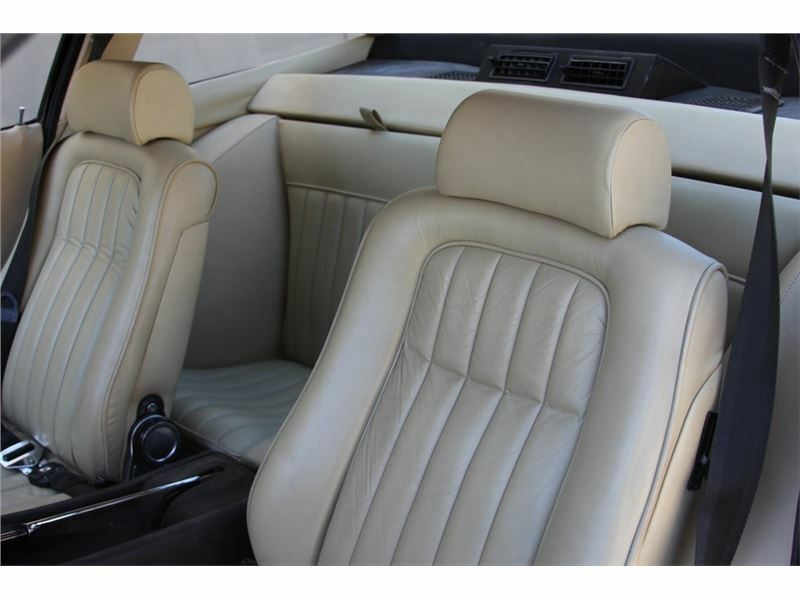 The headliner and door panels are also extremely fresh in appearance. 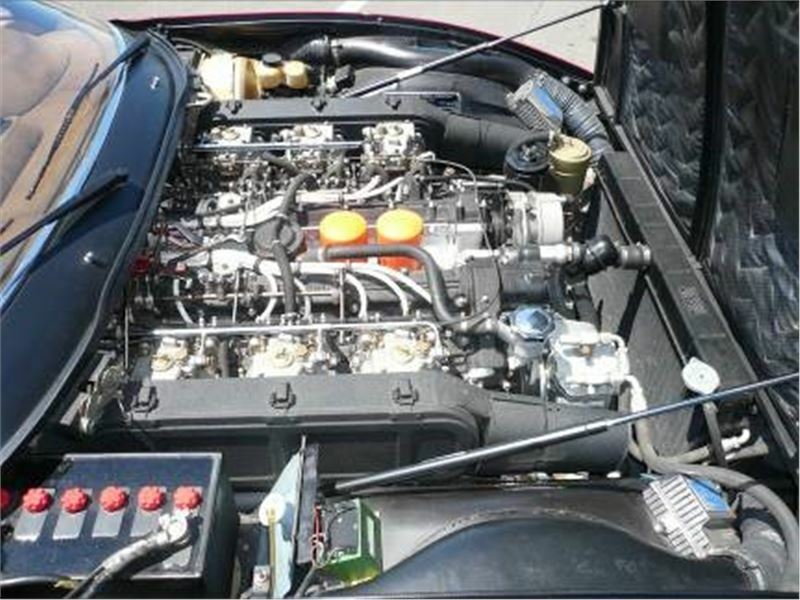 The engine compartment is extremely impressive, having been thoroughly cared for and recently detailed. 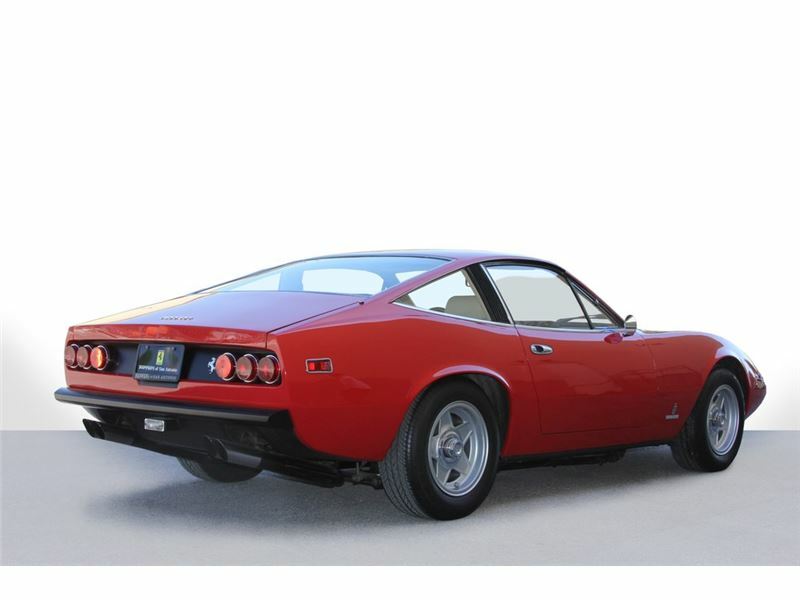 Almost every component was refinished, including the inner fenders, brake booster, carburetors, air boxes, and the engine itself. 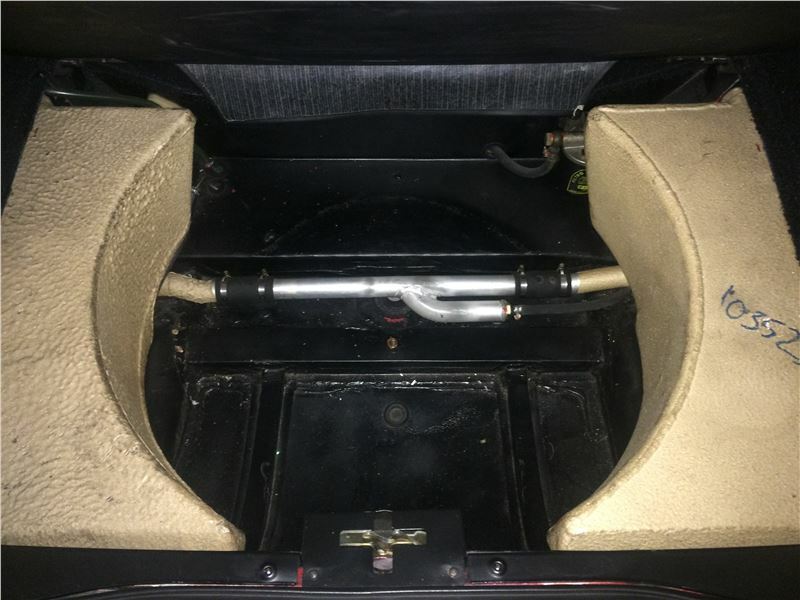 The trunk is in excellent shape with correct carpet and matching restored alloy spare wheel. 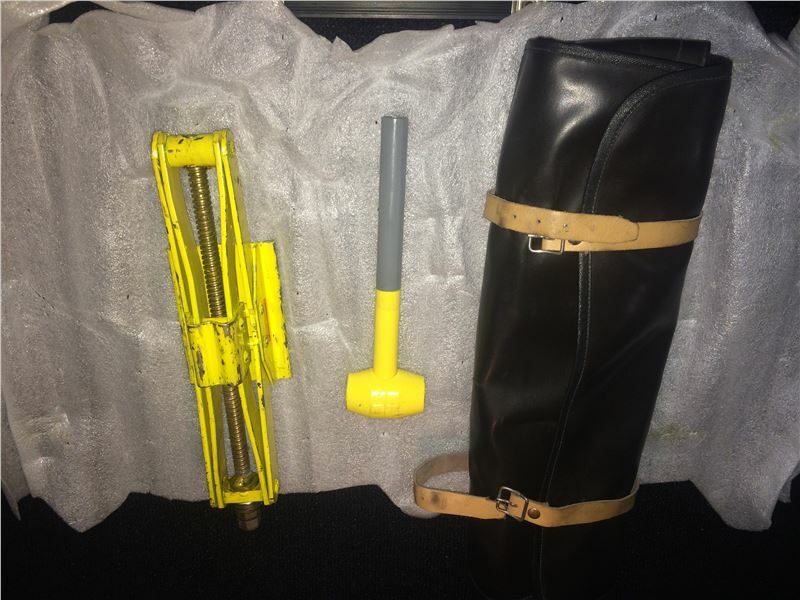 The tool case with tools is present, as is the jack bag with jack, hammer, and warning triangle with bag. 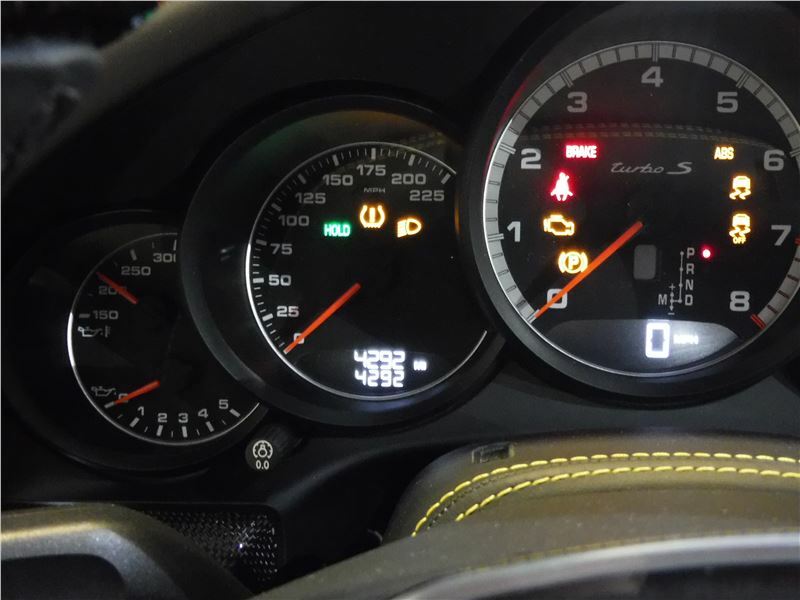 The car runs and drives very well. 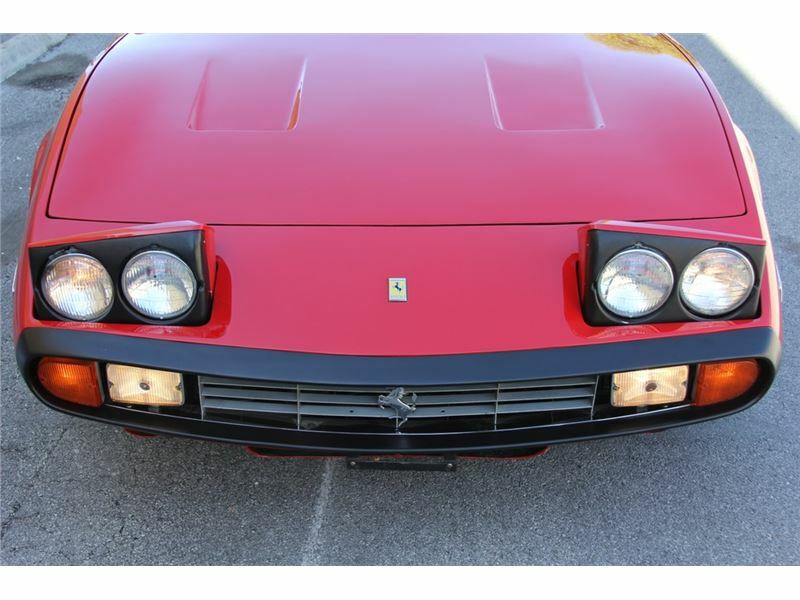 The engine sounds fantastic and pulls strongly aside from a hesitation just off idle when cold. 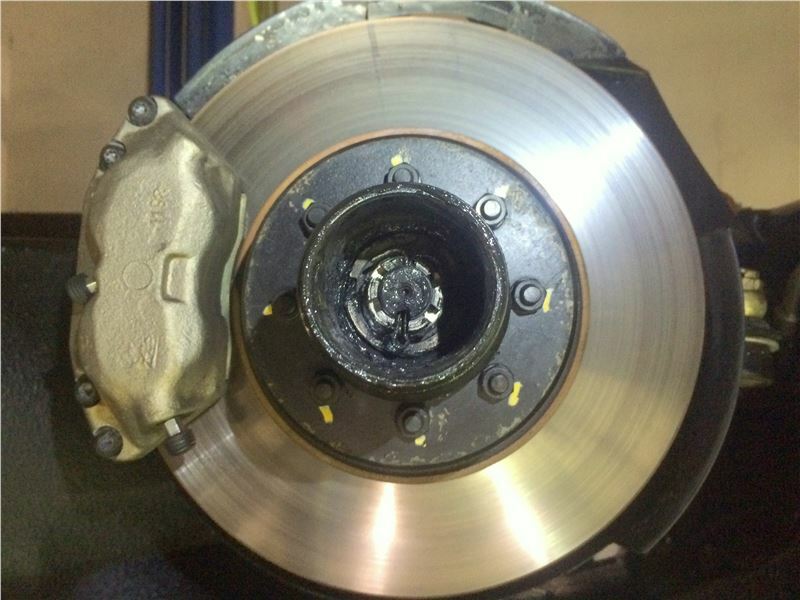 The gearbox shifts well, and the brakes are effective. 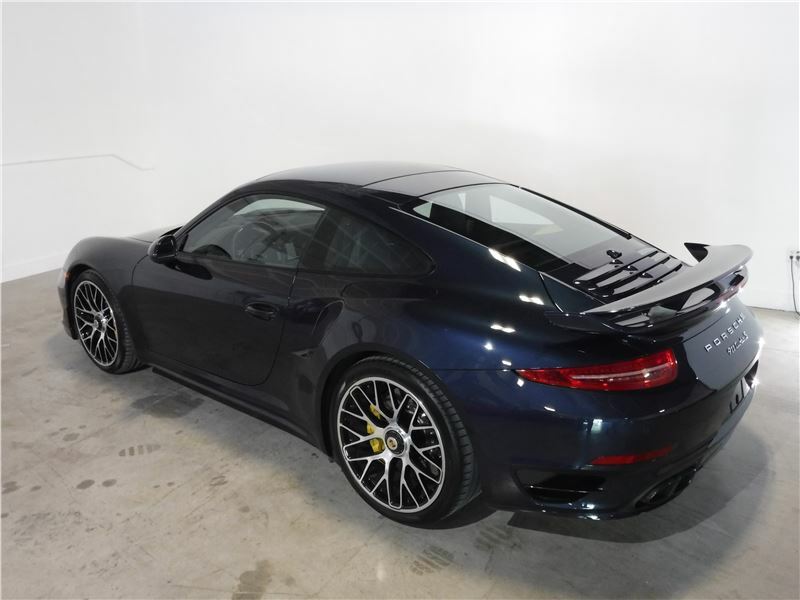 The suspension and chassis are tight and operate as they should, giving a coherent operation that makes the car a pleasure to drive. 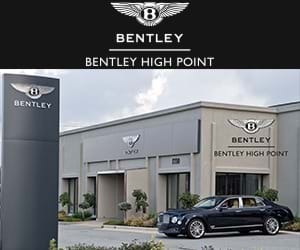 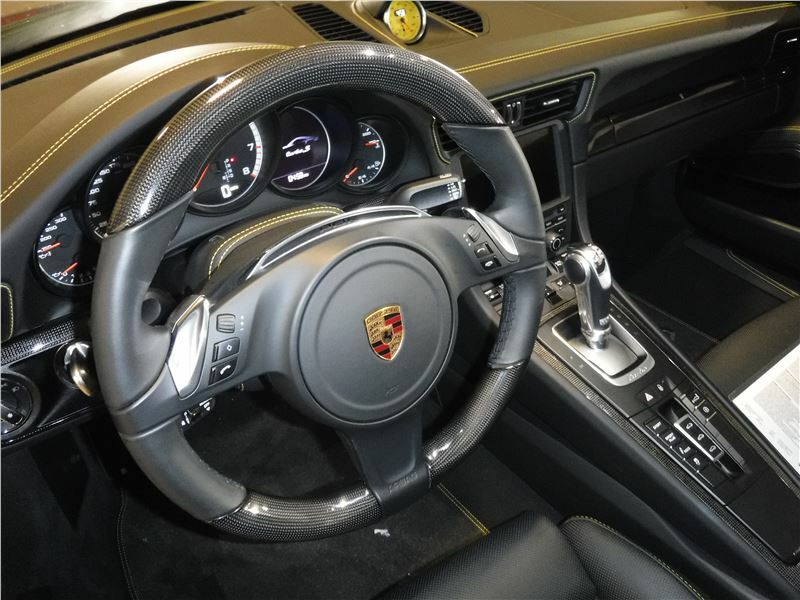 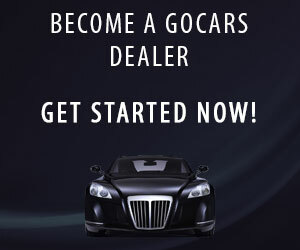 The presence of power steering makes a welcome difference, and the overall experience of the car is of an effortless but engaging car with which to cover long distances. 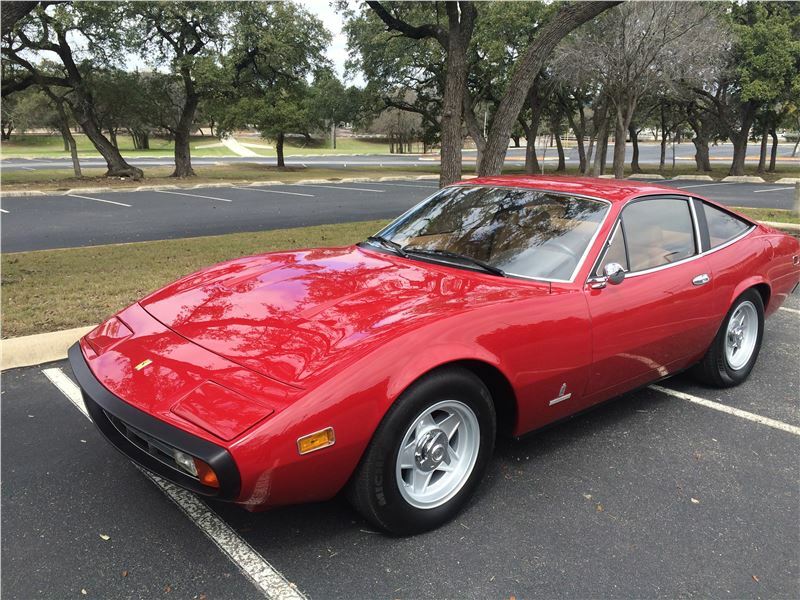 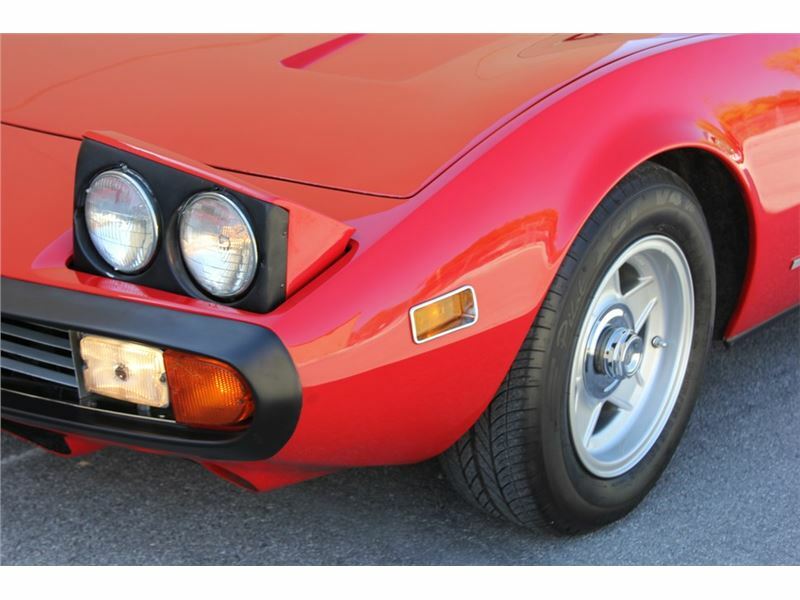 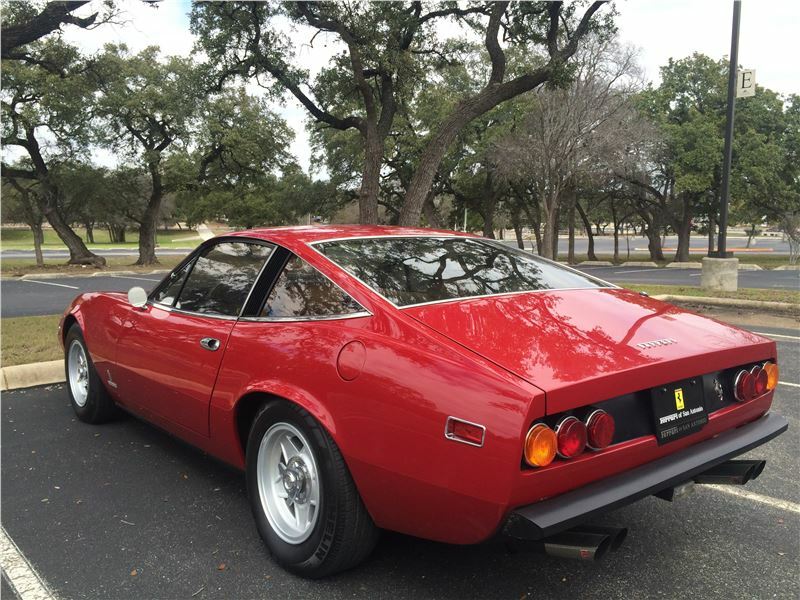 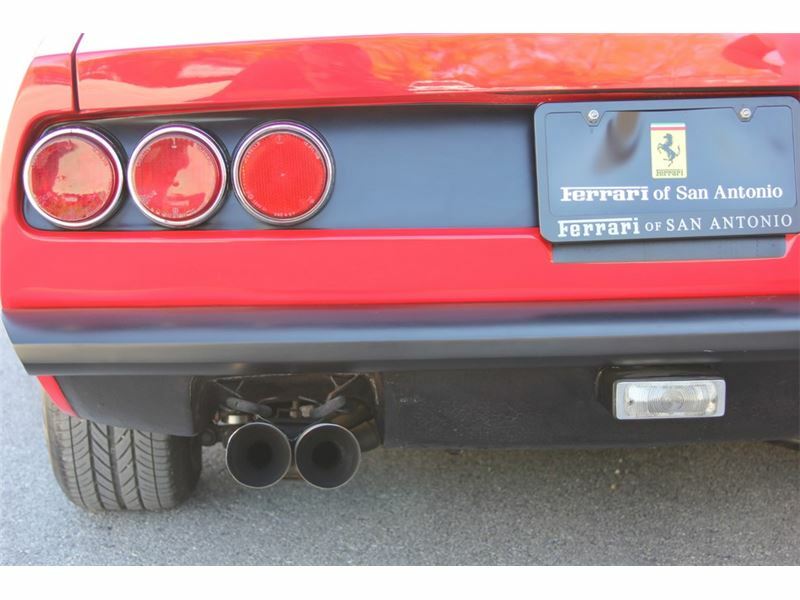 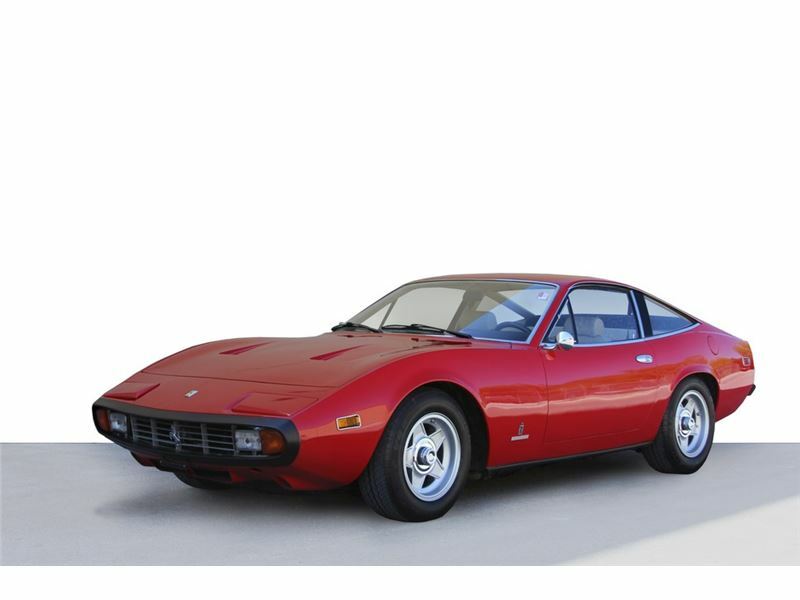 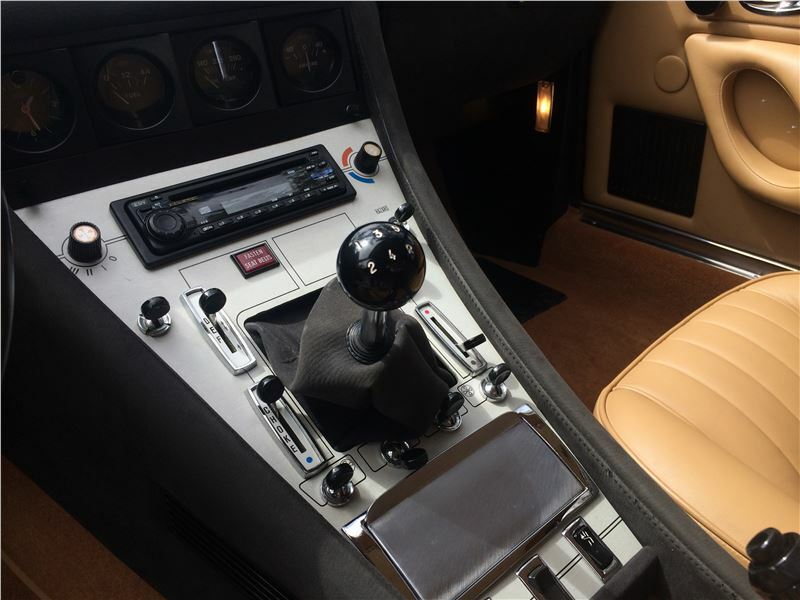 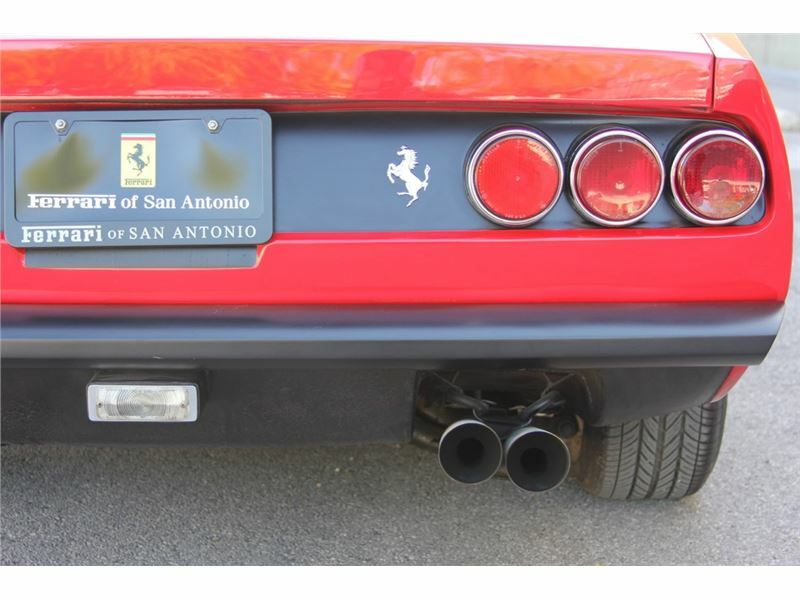 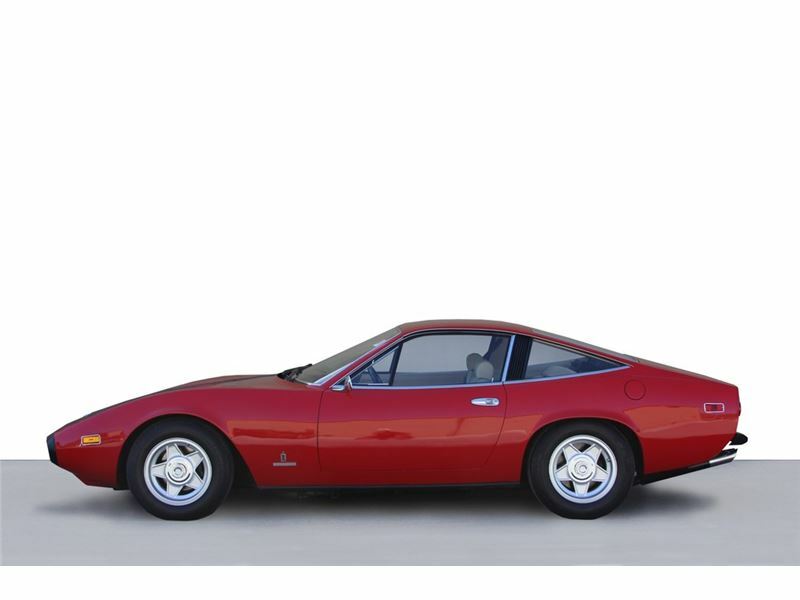 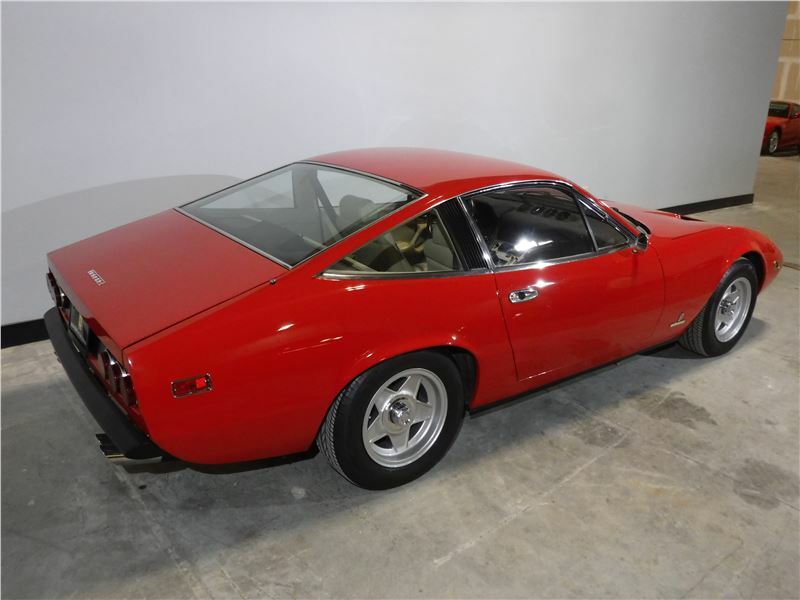 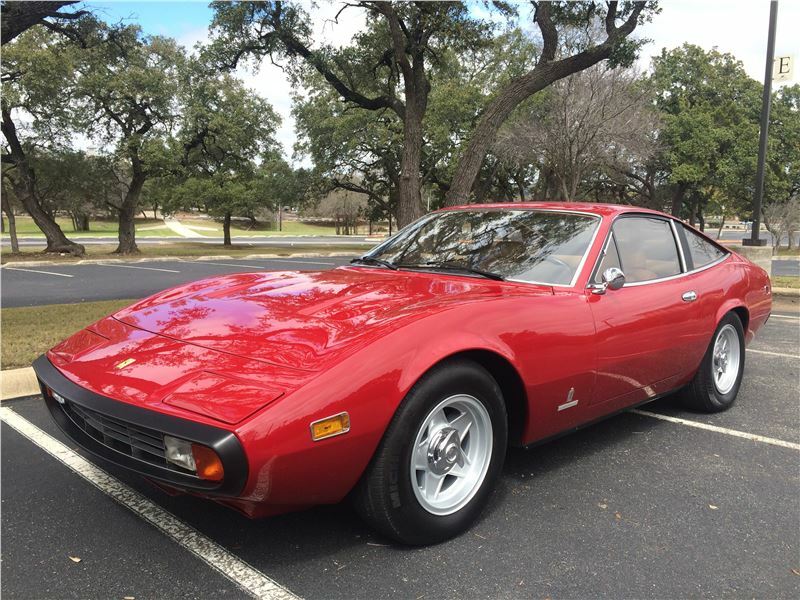 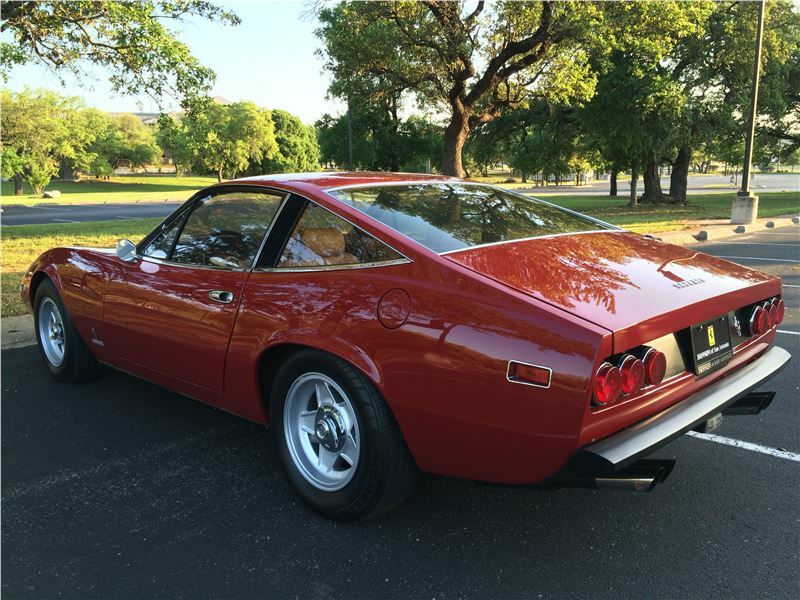 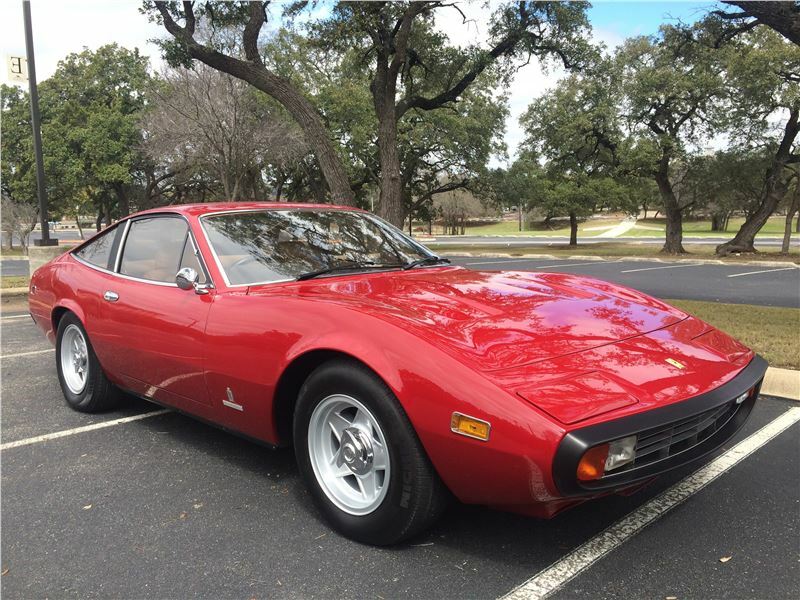 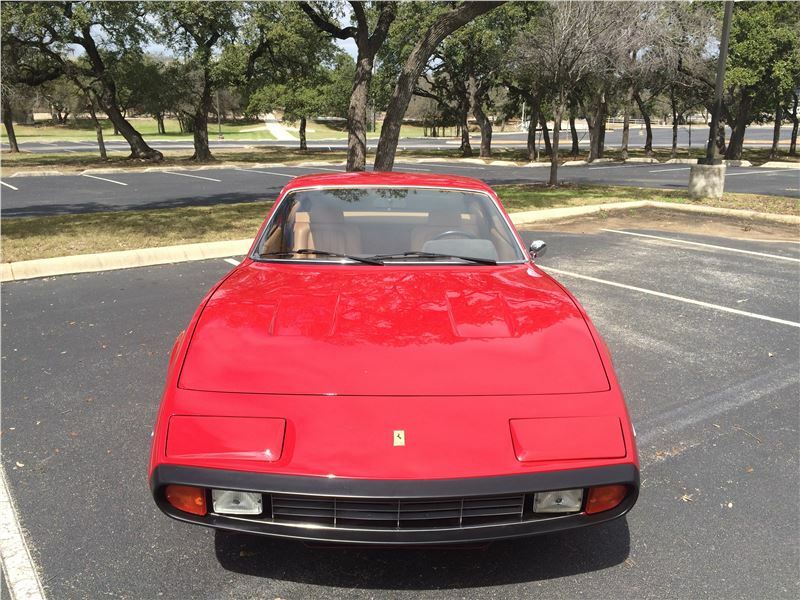 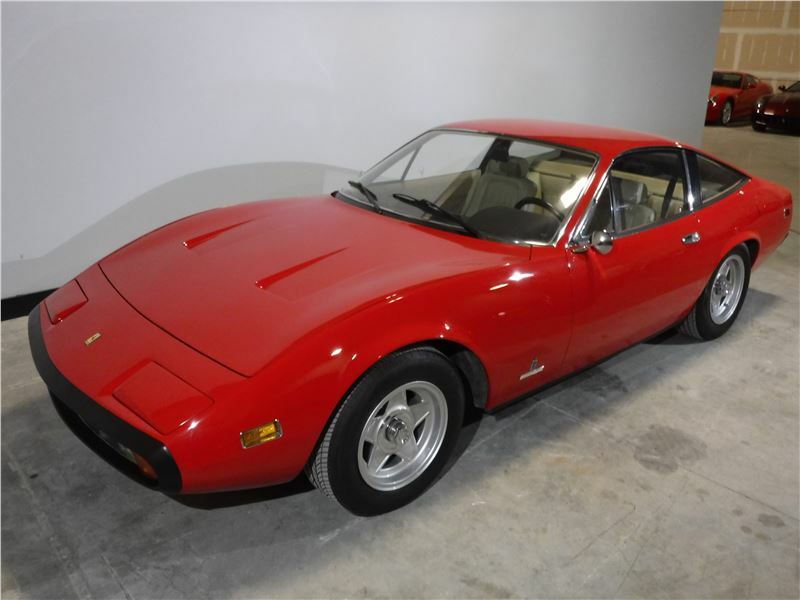 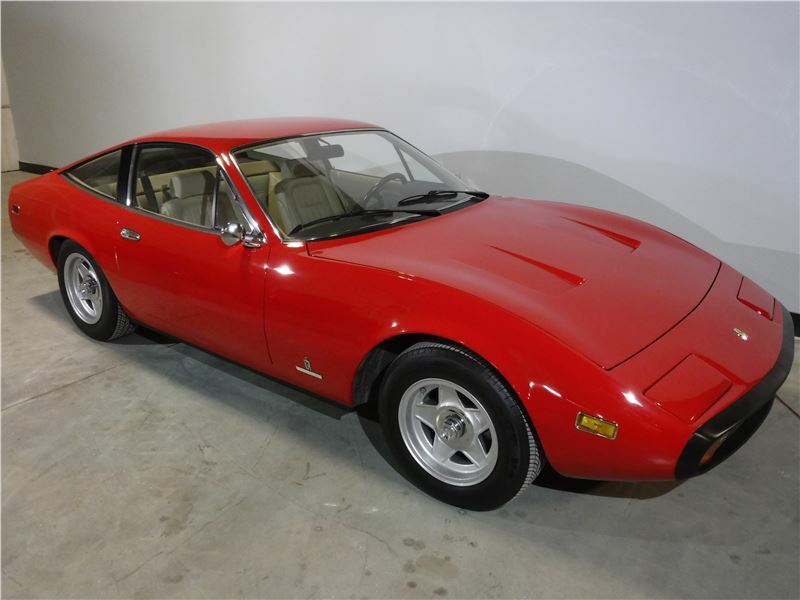 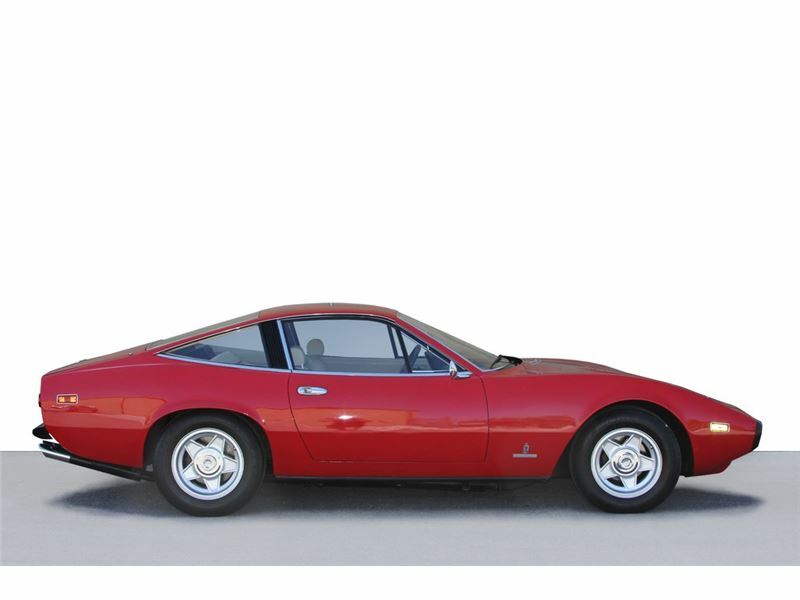 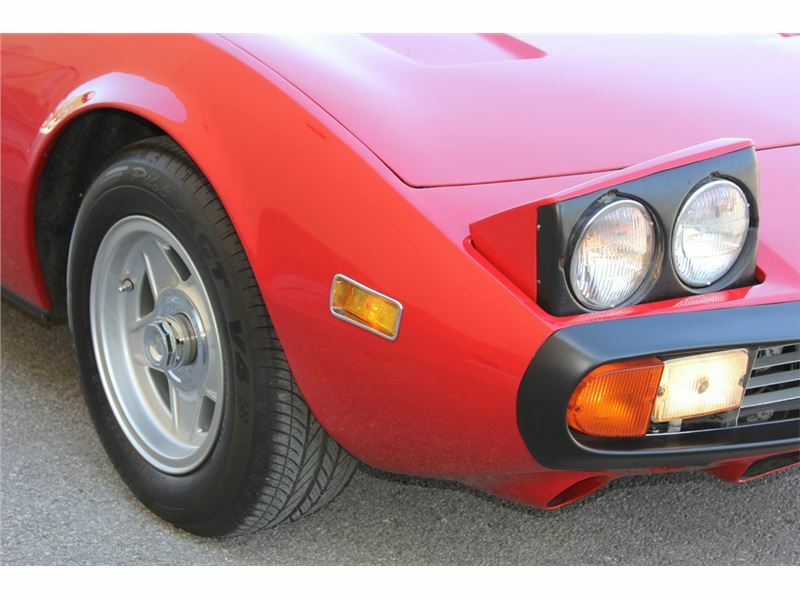 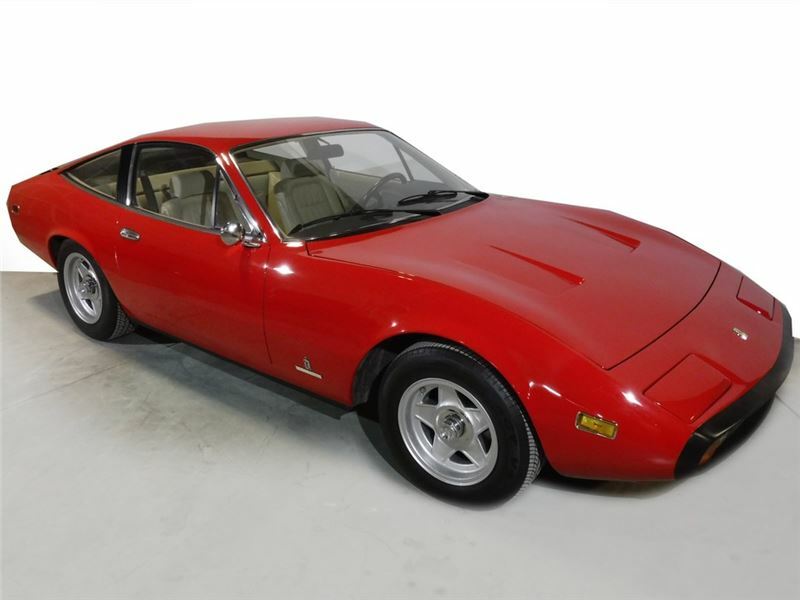 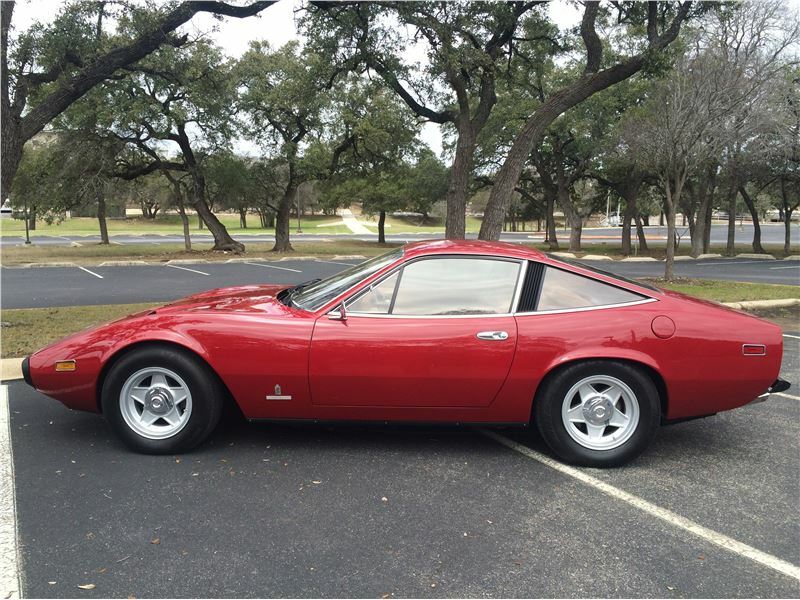 This is an exceptional opportunity to acquire a beautifully restored 365 GTC/4. 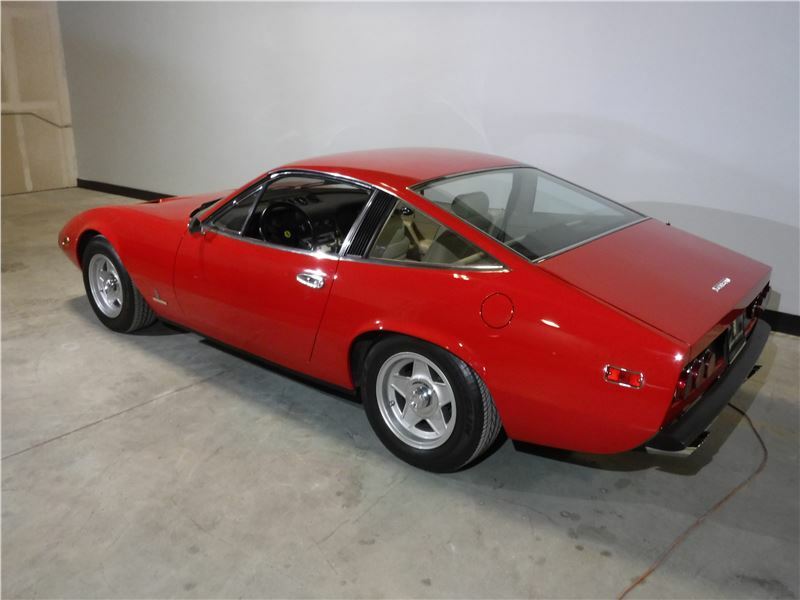 Relatively inexpensive for many years, the C4 was overlooked by collectors and many were neglected. 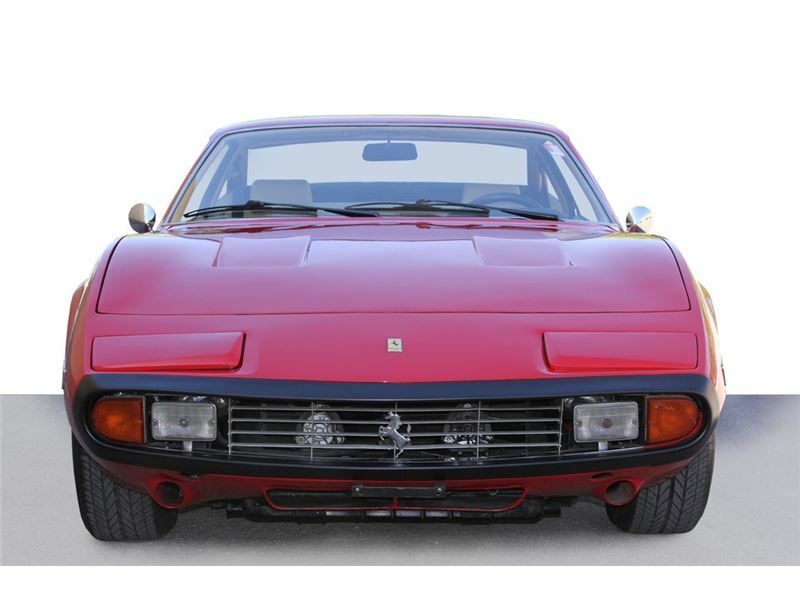 Therefore, finding such a beautifully restored and obviously well-loved example is quite difficult. 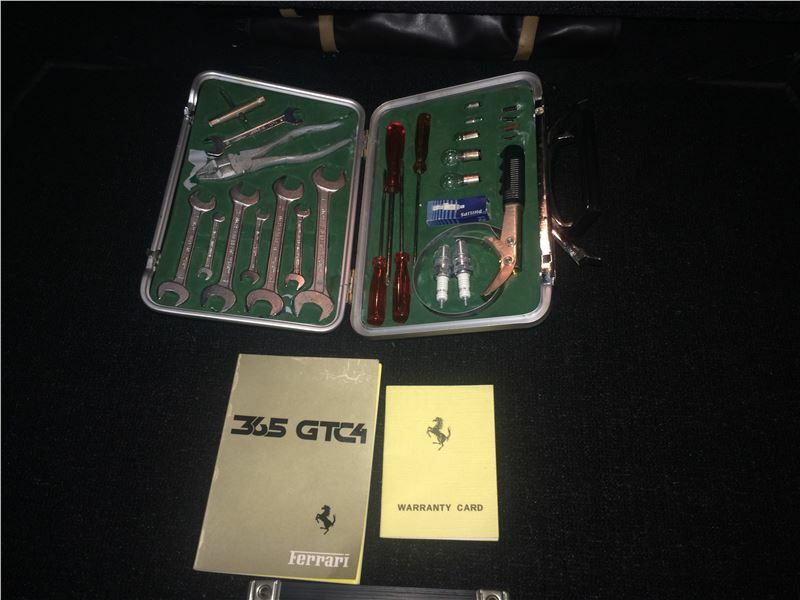 This example is particularly complete with owner's manual, warrantee booklet, tool case with tools, jack bag with jack, warning triangle with bag, and hammer.